Organizing all the tools and things in the garage is a challenge but figuring out how to get things off the floor requires more organization, planning, and categorization. A garage has only little surface space, and it is essential to have the cabinets and overhead storage spaces for larger and seasonal items. But, if the whole garage floor is covered with tiny little things, it becomes a tripping zone. Pushing some of these items into drawers might help you make the floor look cleaner, but this might make organization very difficult and disorganized where things either get damaged or are not available in the time of need. But these are things that can at least be stored what about things that cannot fit into drawers like leaf blowers, shovels, and rakes? One of the easiest ways to declutter and create space for these items is through Slatwall systems. If your garage walls are bare and you need a lot of storage space, then you are missing out on an opportunity to declutter the whole area and declutter as well. 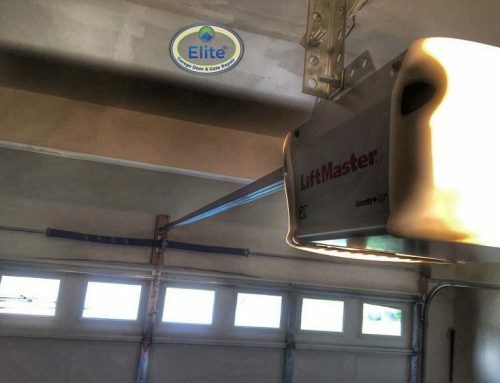 In the garage is where your organization skills can be put to great use and add aesthetic value in the garage. 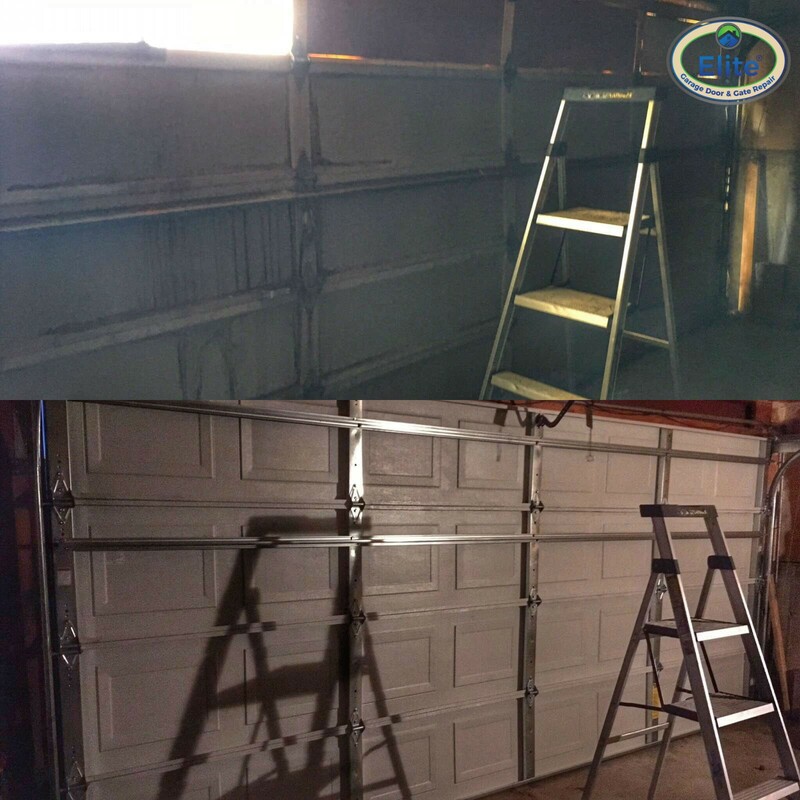 Beautifying you garage is possible at the same time with slatwall systems. Slatwall systems are paneling with horizontal shelf kind of grooves. These grooves help the user to store different types of things in the garage. These shelves could be used in multiple ways such as hooks to hand tools and racks to keep things like blowers, brooms, etc. The uniqueness of using this kind of storage system is that it transforms the whole garage area into a smart storage space. Slatwall not only facilitates the use of hooks and racks it also morphs into a bike rack, paper towel holder, and shelf space. I the storage system occupies all the area, you can move around things according to preference and usability. According to your choice, you can choose where you want the storage and how it must be. A pegboard or wall to wall shelves might serve the purpose, but they cannot be moved quickly and make the garage look like a warehouse with cluttered equipment hanging all over the place. Slatwall is attractive and is a more natural way to run shelves according to one’s preference. Another advantage choosing slatwall is the durability and sturdiness of the right product. 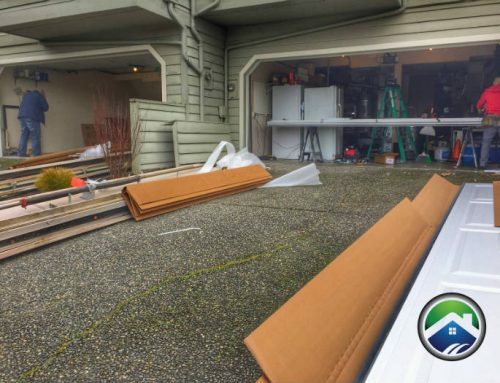 For high-quality PVC slatwall systems are an excellent point to start because they are waterproofed and remain in good condition under normal and extreme weather conditions. The shelves are made of materials that can be easily maintained and which allows the user ease of use while cleaning as well. It has durability and looks good for a long time. 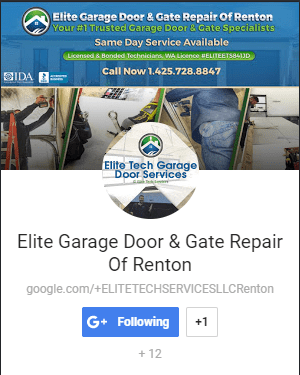 Of course, storing all these tools and equipment also requires security which can only be possible with a sturdy garage door frame and a professional consultant who always is on call and manages the garage. We at Elite take care of every customer and cater to their unique needs according to preference. YES! 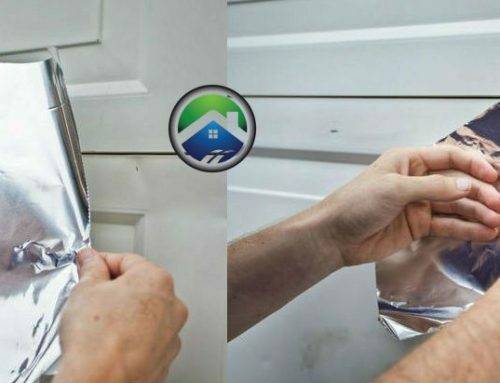 Your Garage Door Can Be Eco-Friendly And Energy Efficient!